FN FNC multi tool new. 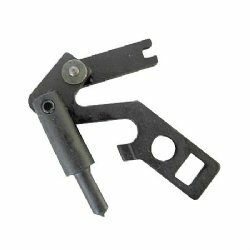 This original FN tool is the "instructor's model FNC tool" and it includes (3) carbon scrapers (gas block, gas vent, piston head and grove) and a sight adjustment tool. Original FNC tools are near impossible to find. Only a few in stock. Get yours while they last. "Must Have for All FNC Owners"
Product Review: Perfect condition. 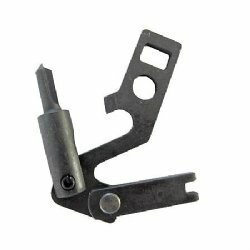 If you have an FNC, you'll regret not getting one of these tools.